Firesharp Engineering has recently passed into its first decade in the Fire Safety sector, encompassing Fire alarms, Fire Extinguisher, Domestic Sprinkler and Emergency Lighting Industries. Through our quality and excellent customer service, we have been able to form long term fire safety relationships with our customers, Often been praised as Yorkshires best Fire alarm company. The core of our work is Fire Alarm systems, working to British Standard BS5839 of which we can Design, Install, Commission and Maintain. We can provide Addressable Fire alarm systems and conventional fire alarm systems, and maintain most manufacturers of fire panel. By choice we supply Advanced, C-Tec, Fike and Haes Fire panels, and Apollo, Hochiki and Fike Twin Flex detection. 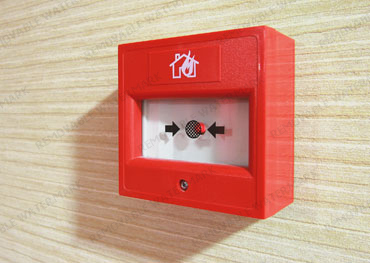 A fire alarm consists of a control panel, which acts as the brains of the system, it monitors the rest of the system for faults, and fire signals, it also has a battery backup in cases of power failure. 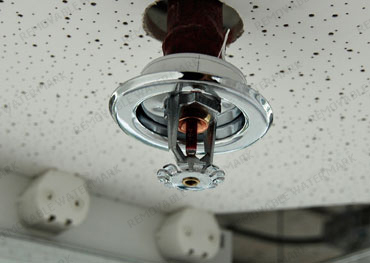 We can Design, Install and commission Domestic and Residential sprinkler systems to suit many types of requirements, From large scale care homes, to small home renovations. 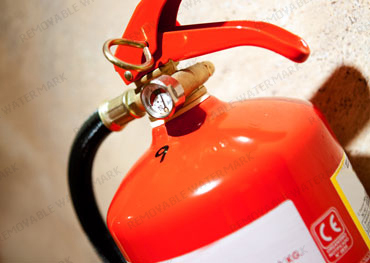 A fire extinguisher is the first form of defence against fire; it is a portable device which can contain a mixture of chemicals, water, powder or a gas. Different fire extinguishers have different uses. Subscribe to the Firesharp newsletter to keep up to date with industry changes and product information. We’re here to help 24/7, 365 days a year. Firesharp Engineering © 2018. Designed & Developed by Ridgeworks Digital .